What started out as a hashtag meant to promote the specialty coffee industry in the Philippines has now begun the makings of an international trend. Stop Bad Coffee World Wide got its start during the first Fushan Barista competition in China, back in 2013. The event invited 24 baristas who were qualified national champions of their respective countries. While participating, they met coffee champions from around the world, and during one picture-taking session, they made a sign with their hands. This explanation incidentally got everyone to start doing the sign, hence the logo for “Stop Bad Coffee.” Eventually, what started out as an inside joke and a happy accident is now the symbol of the entire philosophy of the specialty coffee movement in the Philippines. The original idea behind “Stop Bad Coffee” was simple: to drink specialty coffee, or to choose better coffee. However, it has created a life of its own, and has begun to evolve and grow, creating a deeper meaning not only for itself, but for the baristas and consumers who wholeheartedly support it. Coffees are carefully selected for their uniqueness and potential to be great. Great, in the sense that there is no other bean or cup like it, or that the coffee has, present in it, unique characteristics and flavors. This is the beginning, and this will last through the entire chain of coffee with the goal of pleasing the palette of the consumer in mind. This is the technical level in which a barista should be proficient: proper execution with every shot pulled and with every actual drink that is made includes dialing-in or calibration of grinders, making sure you have a clean work area, workflow and demeanor while working, having all equipment ready and in the right place at the right time. The proper way to make coffee is to make it the best way and with the mindset of excellence in every cup. One of the most overlooked aspects of coffee-making is service. Making coffee for others is largely a service as it is a product. The goal is to mesmerize the customer, since it is also an advocacy and philosophy for many baristas. You have to think of being a customer in order to serve the customer. Put yourself in the customer’s shoes and think about how you want to be served. Service doesn’t end when the drink is served, and with that in mind, transparency in explaining the coffee or the cup that was made and presented is a factor. It is a continuing effort to make the experience as great as possible. Currently they hold free public cuppings as a means to spread the message of better coffee, so that the more customers can experience the better part of what coffee has to offer. They make their cupping sessions casual and informal as to make it easily accessible but they maintain a controlled environment that is conducive to learning. This also addresses the curiosity of others and gives them firsthand information, insight, and experience as to what specialty coffee is all about. “Stop Bad Coffee” participates in talks, seminars, and demonstrations and also does hosting for coffee events. 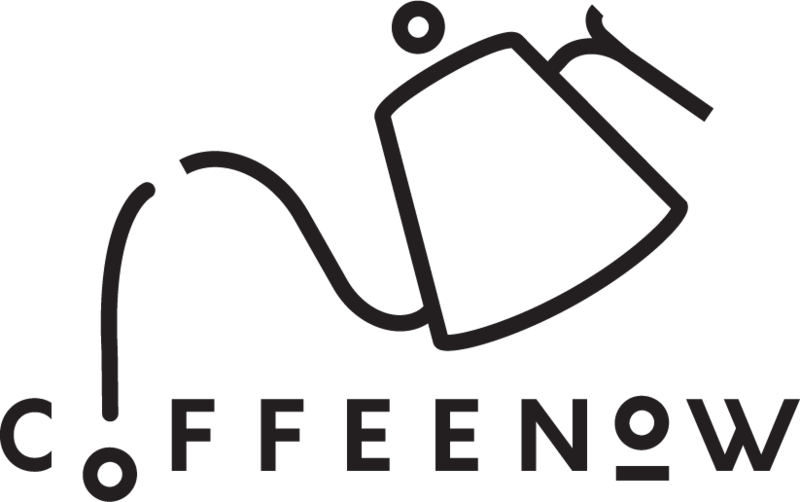 In the works for them as the next steps include their website where all events, “Stop Bad Coffee” merchandise, and other specialty coffee news will be posted. Another set of projects in the pipeline for them is to go on coffee-sourcing trips and roasting specialty beans along the way. Of course, workshops, trainings, and seminars for those who are interested in the specialty coffee world will always be included in the world-trotting agenda. “Specialty coffee” is special precisely because of the attention to detail of the product from farm to cup. It needs careful selection of green beans, to meticulous roasting and cupping, to ultimately extracting coffee to turn into a delicious, memorable beverage. It is this philosophy that “Stop Bad Coffee” advocates: it shows in their passion and pursuit of coffee, so wherever they go, the philosophy follows and it is infectious! The founders, Kevin Fortu and Miko Simangan started their coffee journey industry way back in 2009. The 2014 Philippine Barista Champion and the 2013 Asean Barista Championship representative, respectively, have 14 years combined experience in the Philippine Specialty Coffee Industry. Follow in their foot-steps and drink better coffee by getting better coffee and brewing equipment at coffeenow.ph! This entry was posted in Let's Share Now!, News and tagged Blog, Coffee in the Philippines, Philippines, Specialty Coffee, Stop bad coffee.